The University of Lagos, UNILAG Releases Time-Table for Identity Cards Data Capture for Fresh Undergraduates Students [100 Level and Direct Entry Students] for 2017/2018 Academic Session. 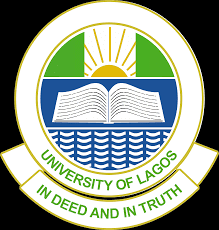 The Authorities of the University of Lagos, UNILAG has published the time-table for students identity card production and data capture for all fresh 100level and direct entry students for the 2017/2018 academic session. All 100-level and Direct Entry students for the 2017/2018 academic session are requested to go to the CITS Seminar Room, Centre for Information Technology and Systems (CITS) between Monday, March 26, 2018 and Wednesday, April 18, 2018 for data capture for the production of Identity Cards.